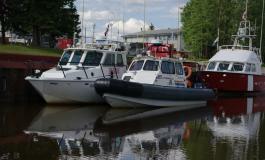 District Six covers an area from Iron Bridge, west to the City of Sault Ste. 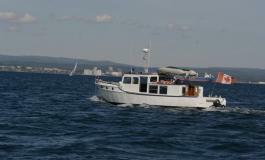 Marie and north to the town of Marathon on Lake Superior. 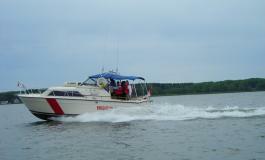 Following Highway 17 the distance is approximately 531 kilometres or 330 miles. 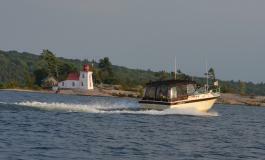 The shoreline with its countless bays, coves and islands significantly increases this distance. 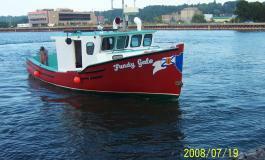 It is mighty and majestic Lake Superior, with her many moods, that can make for a logistical challenge. 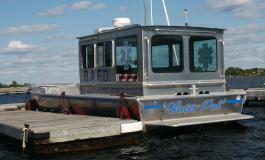 To respond to a tasking in this pristine, beautiful and isolated area can task the resources of any mariner. 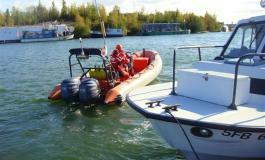 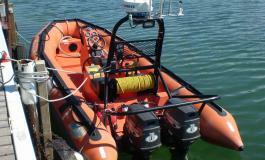 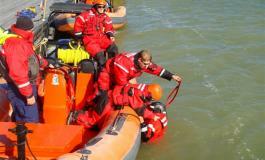 It is with this in mind that inter-agency on-water training exercises are held. 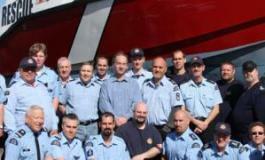 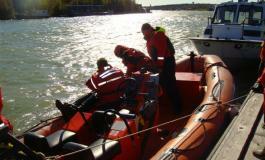 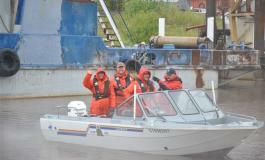 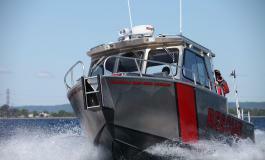 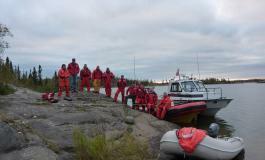 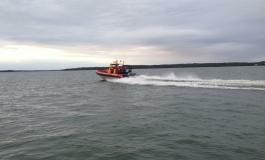 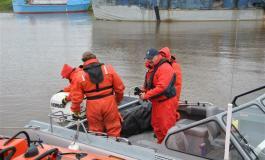 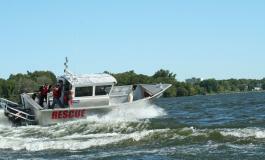 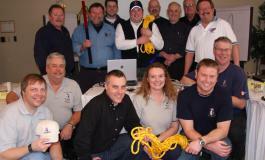 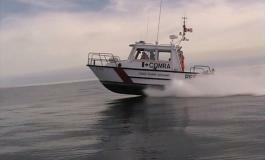 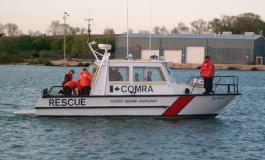 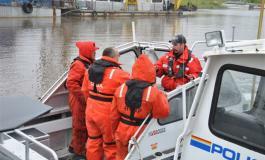 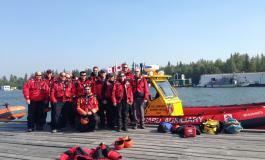 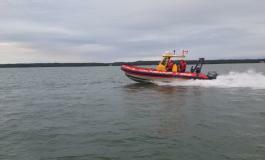 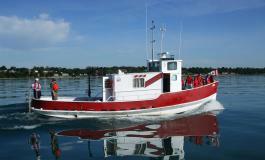 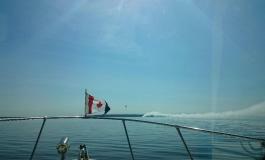 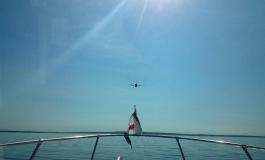 A Marine Emergency Duties A3 (MED A3) course was held in Sault Ste. 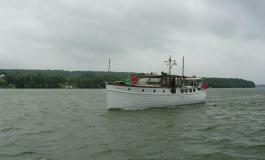 Marie on May 22. 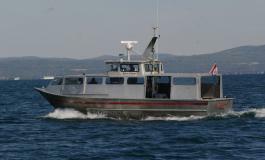 On May 23 and 24, 2009 a Small Vessel Operator Proficiency Certificate were presented to Unit Leader Dennis O´Reilly, Ian Marshall and Wayne Spencer. 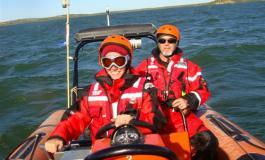 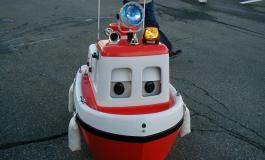 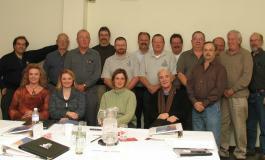 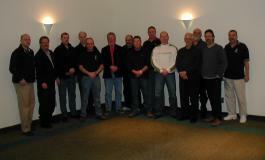 These courses were presented by Canadian Coast Guard members Mark Gagnon and Kathleen Getty. 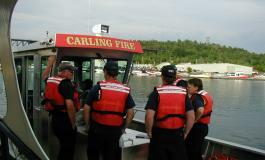 The summer and boating season in District Six got off to a slow start due to the cool and unpredictable weather. 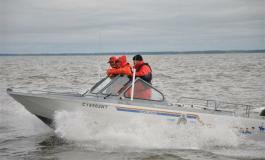 The season was rather short due to these conditions and there was a noticeable lack of boaters and kayakers on the water, which resulted in very few taskings. 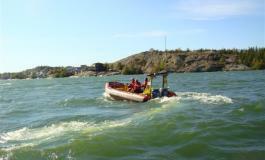 Summer was in September. 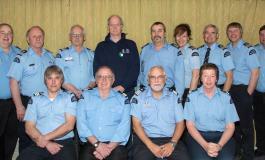 On September 12, the Fall Conference of the United States Coast Guard Auxiliary, 9th Central Region, was held in Sault Ste. 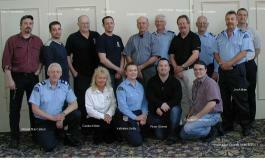 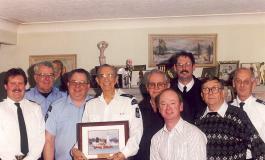 Marie, Michigan and I was able to attend and represent the Canadian Coast Guard Auxiliary (Central & Arctic). 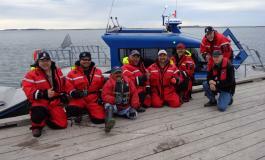 As partners, sharing a common border, with the same interest and concerns, our attendance and spirit of cooperation is recognized and appreciated. 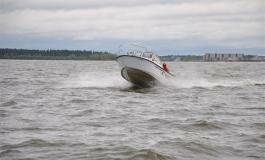 On September 19, SAULT SAREX 2009 was held in Whitefish Bay, Lake Superior. 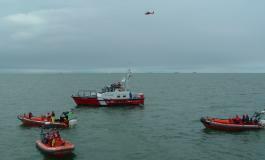 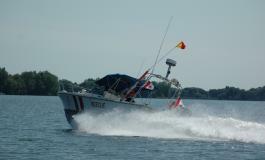 The Joint Training Exercise involved the participation of the Ontario Provincial Police, United States Coast Guard and vessels of the Canadian Coast Guard Auxiliary, SEA HAWK, Sault Search And Rescue vessels M.J. McCRACKEN III and ARGONAUT and the Canadian Coast Guard. 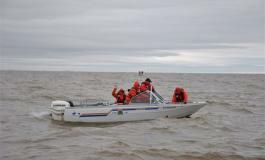 The purpose of this on-water training is to evaluate our ability to develop a search plan when provided with all pertinent data regarding a maritime SAR incident and to complete this evolution in the time allotted. 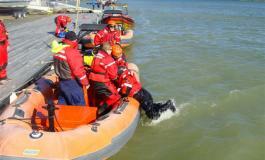 Various scenarios and search patterns were assigned for the exercise. 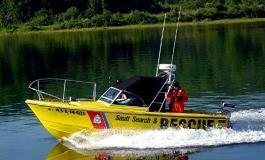 These exercises bring together the resources needed for an actual tasking and are invaluable in getting to know and work with our partners of Team Search And Rescue. 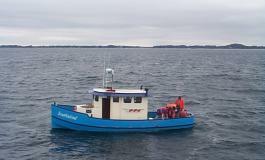 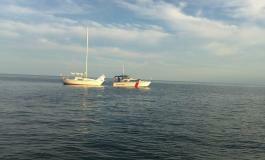 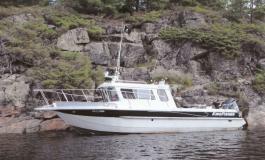 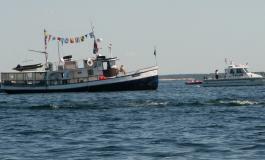 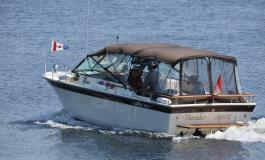 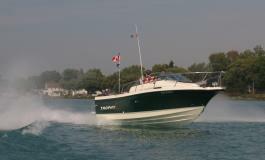 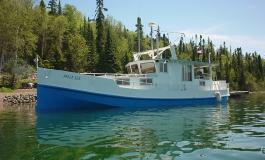 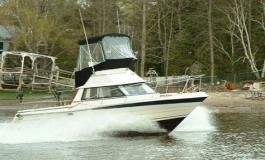 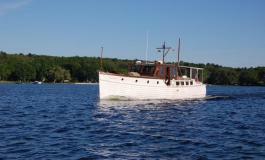 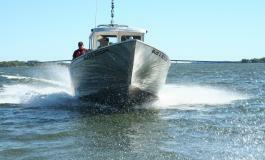 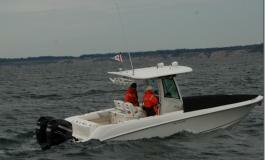 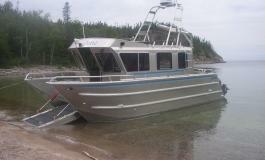 A new vessel was enrolled in District Six, the MELISSA JUNE, captained by Keith McCuaig of Heron Bay, Lake Superior. 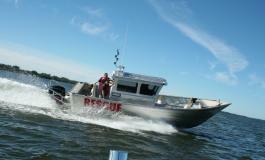 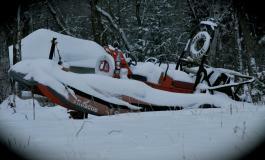 This area was identified in the Search And Rescue Needs Analysis, 2007 as a shortfall area. 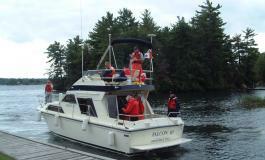 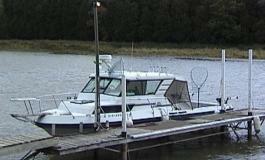 The vessel will be stationed at Heron Bay, with is located near the north end of Pukaskwa National Park. 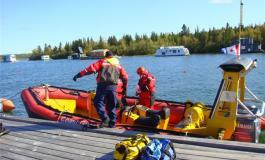 Lake Superior is a renowned kayaking destination and the shoreline is largely exposed and rugged. 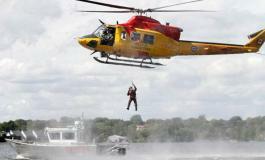 Landings can be difficult or even impossible in the event of bad weather and once weathered-in kayakers must be prepared and supplied to wait for good weather.